When we have accepted your provisional booking we accept by email. The booking will be held for 14 days from the acceptance date. A deposit of 500 pounds is required to secure the booking. The balance is required six weeks before the wedding. Cancellation of the booking made with in 26 weeks of the event will be charged at 50% of original booking fee. Cancellation of the booking made within 12 weeks of the event will be charged at 75% of original booking fee. Cancellation of the booking made within 6 weeks of the event will be charged at full fee. In the event of any damage to any property owned by Bilston Brook Farm the hirers will be responsible for the replacement of the items like for like. We reserve the right to cancel your booking in the event of damage to the venue by circumstances beyond our control an example been fire. If these circumstances occur all deposits and payments will be returned. Bilston Brook Wedding Barn are not responsible for any consequential loses or third-party costs. The farm is a working farm so guests need to be aware of potential hazards. Private areas are clearly marked. 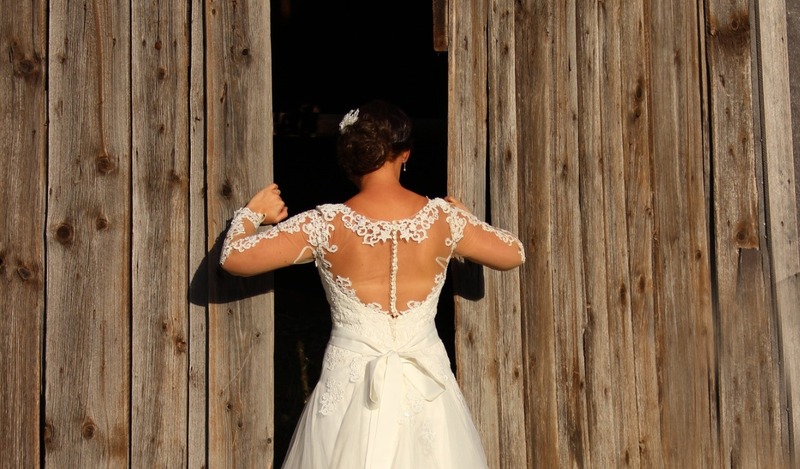 You will meet with the coordinator on the Tuesday prior to your wedding where you will receive the key to the barn this allows you time to decorate and prepare the barn. At this point we require a 200-pound cash cleaning deposit. The key will need to be returned before 10am on the Monday after your wedding when all sub-contractors will need to have left the barn. The deposit will be returned to you at this point if the barn is clean and all rubbish removed. If you want us to clean that is not a problem, it will just mean the 200 pound deposit wont be returned.